Worldwide Travel Staffing offers career opportunities for all medical specialties, but specializes in psychiatric nursing and correctional nursing. They offer assignments in all 50 states, the U.S. Virgin Islands and Guam. They also offers international engagements in 13 countries. They are a small business that is privately owned. Worldwide Travel Staffing (Worldwide) places a strong emphasis on customer service. Worldwide provides all nurses with quality service in a manner that is courteous, responsive, accessible and seamless. Worldwide pledges to serve their nurses with patience, understanding, and good will, without regard to their own convenience. A Worldwide representative will be available 24 hours a day, seven days a week to answer any questions or address any concerns that may arise. Nurses are never directed to an automated system. All communications will be with a representative from their company. Worldwide’s recruiters are constantly in contact with their nurses. Nurses are encouraged to call their recruiters with any questions or concerns. Worldwide’s C.E.O. is also available by phone or email to speak with their nurses. Their compensation packages are personalized to fit the nurses’ needs. Their recruiters also assist their nurses in finding housing for their travel assignments. Worldwide Travel Staffing has a Masters prepared Clinical Director on their staff. The Clinical Director is available 24 hours a day by phone or email. They are Joint Commission certified, but does not belong to NATHO. When a nurse shows interest in Worldwide Travel Staffing, they connect him/her to a recruiter that is an appropriate fit for the nurse’s specialty, skill set and geographic preference. If at any time, a nurse is unhappy with his/her recruiter, he/she will immediately be directed a new recruiter. Worldwide Travel Staffing offers some of the best medical coverage in the travel nurse industry. Platinum Plan BlueCross and BlueShield are offered on a nurse’s very first assignment. Eyeglass, Dental and Prescription plans are also standard benefits. They have partnered with Paychex and RBC Wealth Management to establish a 401(k) plan. Company matching in Worldwide’s 401(k) plan with immediate vesting is available upon enrollment. Their nurses can contribute a portion of their income to the plan on a pre-tax basis. Worldwide matches up to 6% of the employee’s contribution. Another benefit that Worldwide Travel Staffing (Worldwide) nurses enjoy is a generous daily lodging and relocation per diem allocation. Worldwide also issues round trip travel reimbursements on most assignments. Worldwide’s bonus programs are tailored to suit employees individually. Their completion bonuses are the highest in the industry. Worldwide’s nurses are immediately enrolled in their Loyalty Rewards program. As their nurses’ employment continues with Worldwide, they accumulate clearly defined bonus points upon the successful completion of each consecutive 13-week assignment. 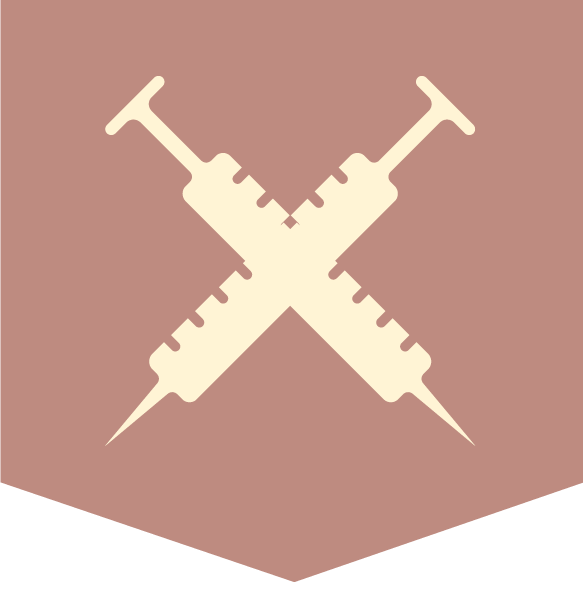 Once earned, their nurses’ points can be converted immediately to a cash bonus. Worldwide has a terrific Referral Bonus Program. If you know any R.N.s who may be interested in their assignments, please be aware of their generous referral bonuses. Upon successful completion of the first 13-week assignment, you will receive $1,000. In addition, if your referral completes a second 13-week assignment, you will then receive an additional $1,000 bonus. You do not need to be an active employee of Worldwide to qualify for the referral bonus. 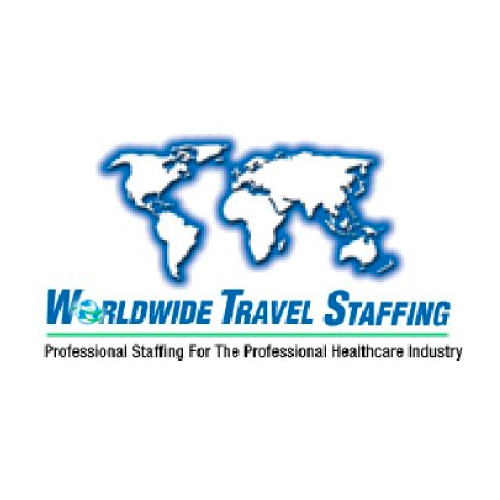 Worldwide Travel Staffing has helped healthcare professionals find their dream assignments since 1993. Worldwide is an R.N. owned and operated travel nursing company. The partners are experienced professionals that understand the nuances of travel nursing. They are committed to providing their clinical staff with pleasant and memorable engagements. Their unique distinction in international penetration sets Worldwide apart from every other travel nursing company. Worldwide offers positions in 13 international locations. Some of their uncommon U.S. assignment locations include the U.S.V.I., Guam and Saipan. New Zealand, Australia and Bermuda are among the most popular international requests. Worldwide recognizes that maintaining quality patient care requires continued education. All employees are encouraged to advance their education and certifications by attending in-service programs and continuing education courses. Worldwide compensates full time employees for attendance at both mandatory and non-mandatory in-service programs. The New York State Department of Economic Development, Division of Minority and Women’s Business Development has granted Worldwide Women Owned Business Enterprise status (certificate no. 07619-2006).